While allowing the Government to continue with the selection process, a Supreme Court bench comprising of Chief Justice H.L. Dattu and Justice M.B. Lokur on Wednesday urged the Government to take its permission before appointing the Central Vigilance Commissioner (CVC) and Vigilance Commissioner (VC). Attorney General Mukul Rohatgi informed the Court that he will be filing the records of the selection process in a sealed cover. 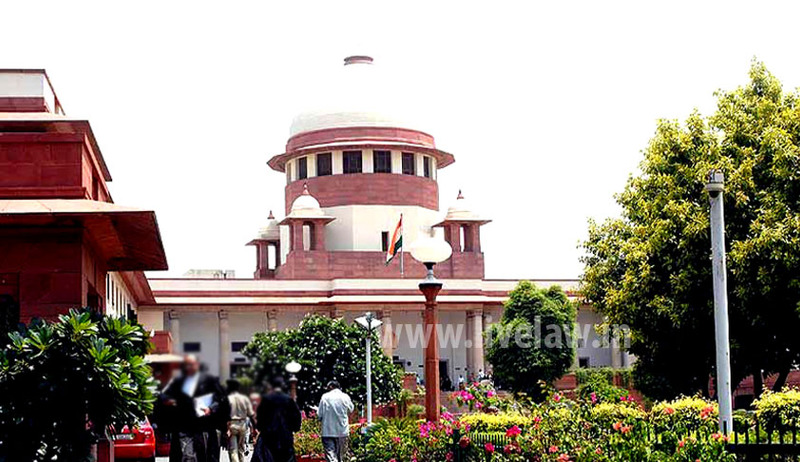 The PIL filed by the NGO, Centre for Integrity, Governance and Training in Vigilance Administration alleges that the Centre was going ahead with the appointment of CVC and VC without giving wide publicity to the vacancies arising on the completion of tenure of the then CVC Pradip Kumar and the then VC J.M. Garg. Earlier in September, the Supreme Court had said that eligible persons other than IAS officers should be allowed to apply for the post. The Court also ordered that a public notice be released by the Central Government regarding the post. Hearing the matter, the Supreme Court on had asked the Attorney General for India to look into the claims that Government was going ahead with the appointment of Chief Vigilance Commissioner (CVC) and Vigilance Commissioner (VC) without paying heed to the apex court directions. Read the LiveLaw story here. It asserts that the procedure to appoint CVC and VC should be similar to the one which is in Lokpal. The appointment of one Chairperson and 8 other members is governed by the provisions of Lokpal and Lokayuktas Act, 2013.